Apple has released the sixth beta of iOS 12.2 for developers to download and test, along with other betas of its mobile and desktop software. Public beta builds of this version are not out yet, but should be available later today, like last week’s release. No word on what’s new yet, but stay tuned. 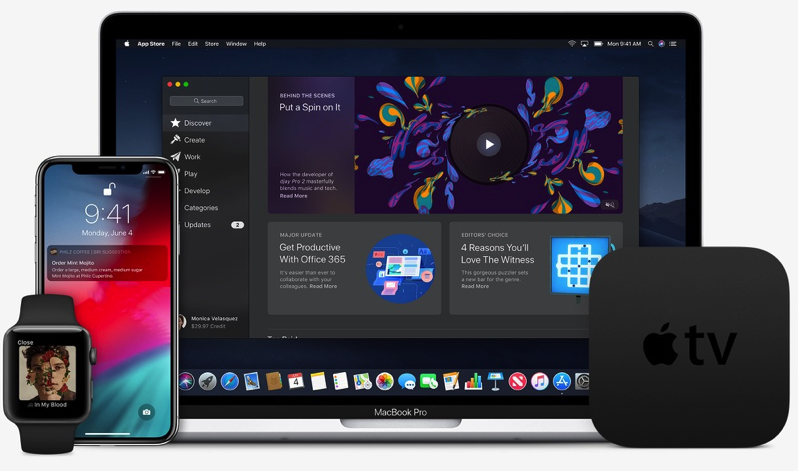 Apple will most likely release the public versions of these mobile and desktop operating systems ahead of its March 25th special event. Today, Apple released a new 10.5-inch iPad Air and refreshed iPad mini.